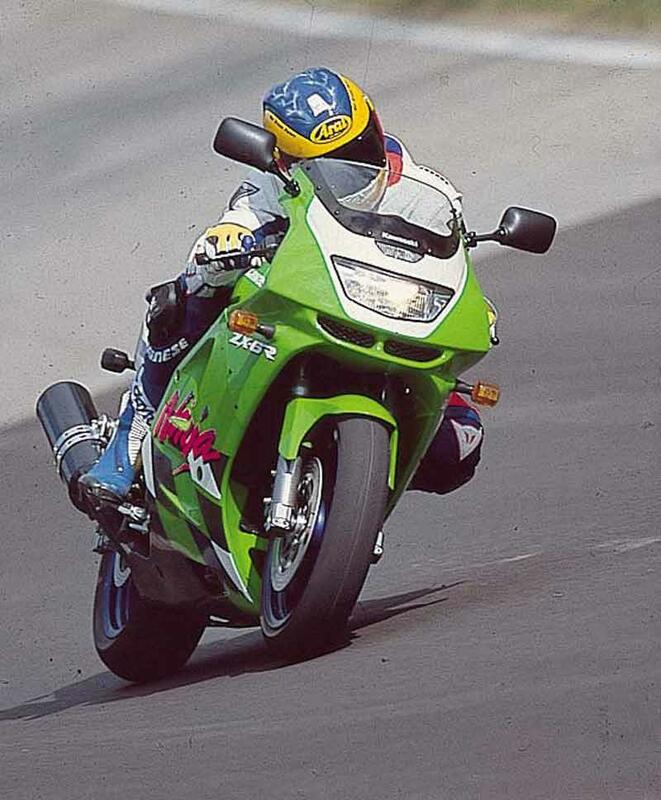 We celebrate nearly 15 years of the ZX-6R by taking a look at how the middleweight Ninja has changed since the first model in 1995. 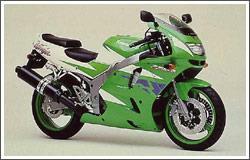 In its time the Kawasaki ZX-6R has gained and lost a cheeky extra 36cc. It got harder, then softer, then harder again, and finally arrived at what is the most powerful 600 MCN has ever tested with a screaming 115bhp at the rear wheel. 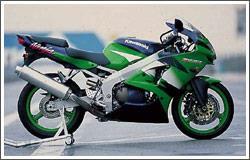 "Kawasaki’s F-series ZX-6R was, in its day, serious competition for Honda’s CBR600. The Kwacker can still raise a smile, but measured against the latest metal it feels harsh and crude. If you’re buying on a budget then it’s worth a look, but Suzuki’s GSX-R600 is quicker on track, while the CBR has it beaten for practicality and build quality." 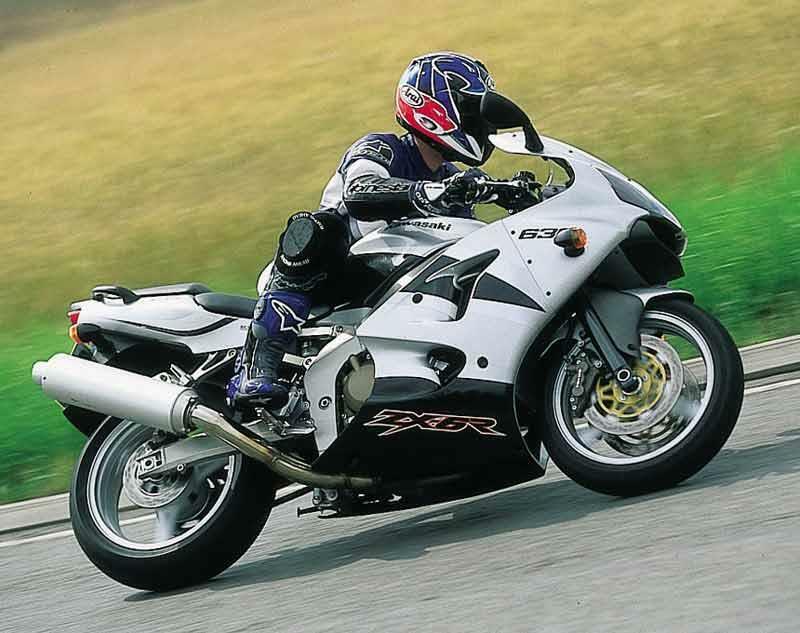 "With its genuine 163mph top speed, six-piston brakes, low-ish insurance group and evil induction noise the Kawasaki ZX-6R G-series is the bike that overnight made the 750cc superbikes look superfluous. Even today it’s still considered a capable performer, though the suspension and stoppers will doubtless welcome a fettle." 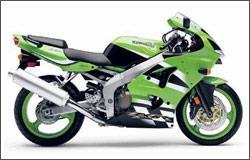 "In 2000 the ZX-6R got a new swingarm, a revised rear shock and engine internals and a facelift – not good enough to compete with Yamaha’s stunning R6 on the track nor Honda’s new ally-framed CBR600 on the road. 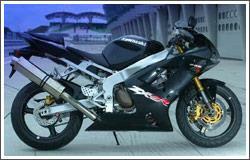 Then in 2002 it got a beefier 636cc motor, which made it a much improved road tool." 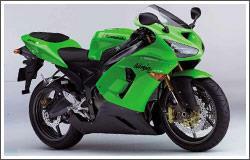 "The ZX-6R of 2003 marked a dramatic return to form for Kawasaki. 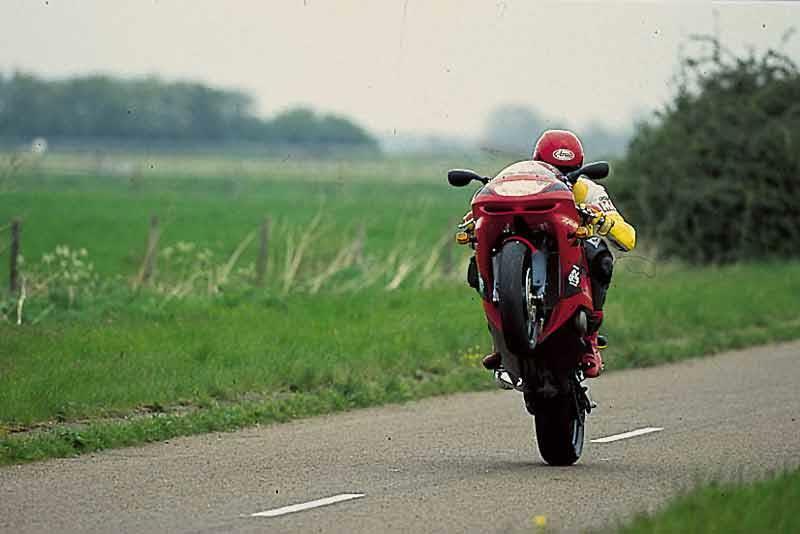 At its launch this machine was the hardest, most advanced 600 of all time, boasting radial brakes, USD forks and fully digital clocks alongside fuel-injection, a lap timer and all wrapped up in a tiny, tight chassis and plastics. Gorgeous." 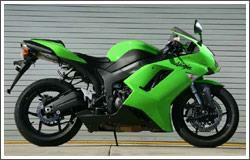 "In 2005 the ZX-6R got a little softer – and a little better, too. 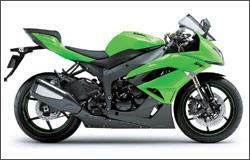 The Kawasaki ZX-6R's track-intent is still present and correct, but thankfully the suspension is more responsive and less harsh. Its new slippery shape means that 170mph is just a following wind away. Also new for 2005 is a slipper clutch and petal discs." 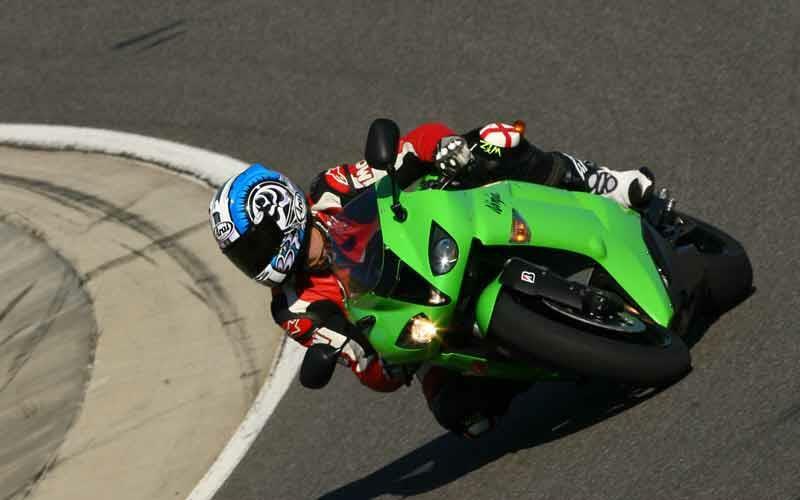 "In 07 Kawasaki tightened the ZX-6R back up and built a race ready 600. 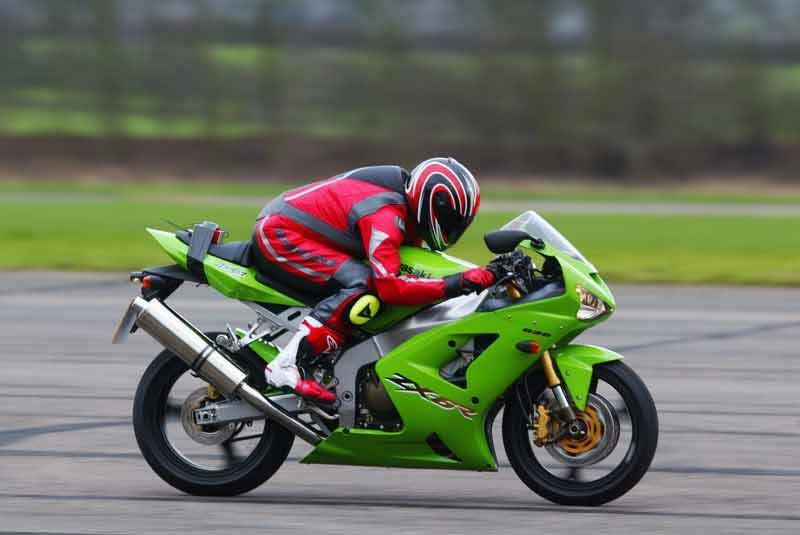 Everything about the ZX-6R is track focused, you could enter a standard Kawasaki ZX-6R into a club race and you wouldn’t be far behind the top runners. The more you thrash it the more fun you’ll have." 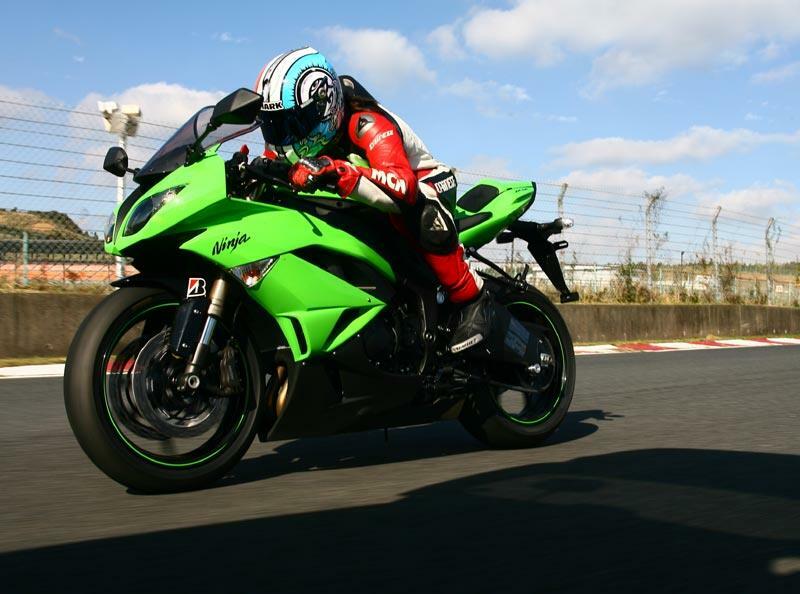 "In terms of chassis and handling the new Kawasaki ZX-6R a big step forward. The new big piston forks use MotoGP technology and make a huge difference. They take a little getting use to at first but enable you to brake devilishly late yet the bike remains stable. Engine wise 115bhp at the back wheel makes it the most powerful standard 600 we have ever tested, say no more."